The women bought their tickets from Arkia Airlines, while EI AI handles security checks for Israeli airlines. The airlines have until October 20 to answer the charges, after that the court will set a trial date. RT.com has contacted both airlines for comment. 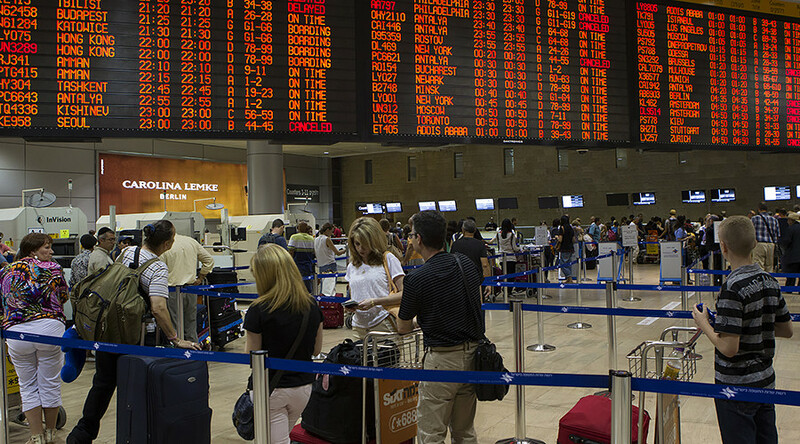 The Association for Civil Rights in Israel (ACRI) has collected the testimonies of several passengers who have experienced similar discriminatory practices at Israel’s Ben Gurion Airport. The ACRI asked the Supreme Court in 2007 to rule out ethnic profiling at airports. In 2015, the Court annulled the petition.